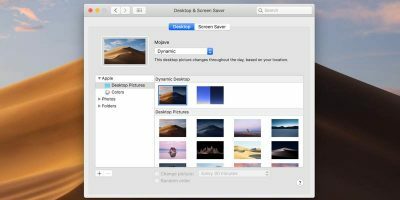 If you take screenshots on your Mac, you should know that those screenshots are saved along with the date and time they were taken in their file names. The resulting names become so long that you cannot remember them, and you are required to rename them in order for you to recognize them at a later time. 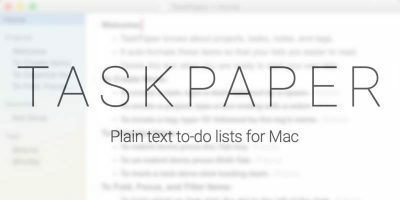 Do you wish for a way for you to remove the lengthy time stamp from the file names? Using the method described below, you can That way the screenshot names will be short and sweet, just like you wanted them to be. What you are going to do is run a command using Terminal that will tell your OS not to attach the time-stamp details in the screenshot file names. 1. 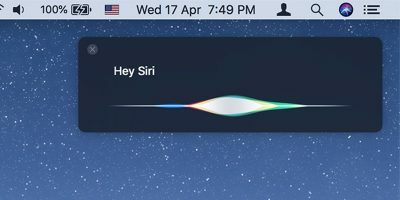 Click on Launchpad in your dock, and search for and click on Terminal. 2. 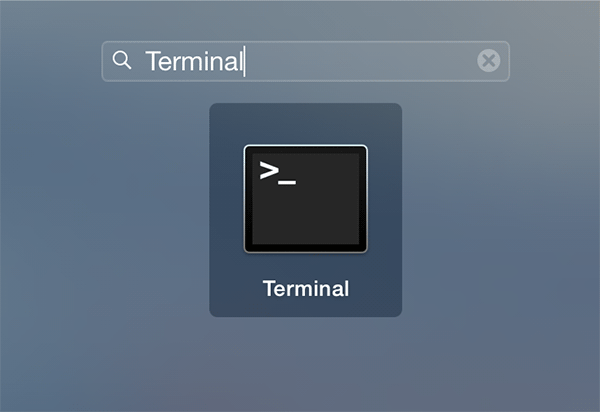 When Terminal launches, type in the following command and press Enter. This is the command that removes the time stamp. 3. When the above command has been executed, run the following command. It will reset the system UI on your machine for the changes to take effect. 4. It is time for you to test if the command worked. 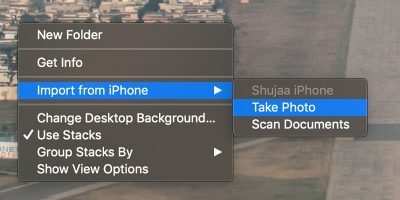 To do that, simply press “Command + Shift + 3” on your keyboard to take a screenshot. 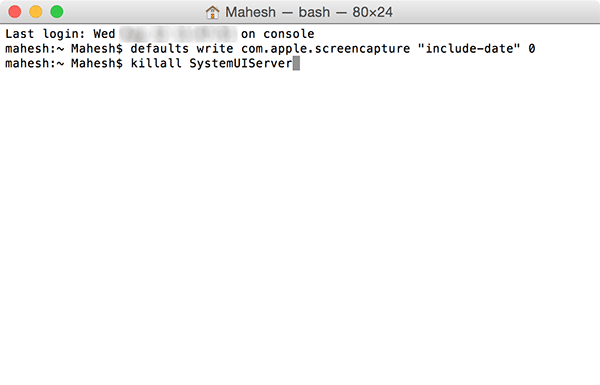 The screenshot should be saved on your desktop unless you have changed the default directory for it. 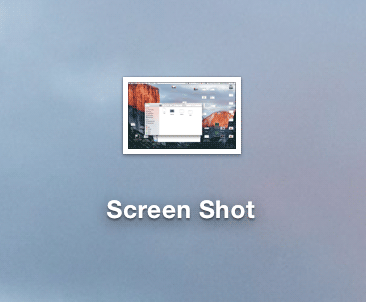 When you look at the screenshot file name, you will notice that it only contains the words “Screen Shot” and nothing else. All that time and date info is gone. It is just as neat and clean as you wanted it to be. The subsequent screenshots will be named as “Screen Shot 1,” “Screen Shot 2,” and so on. For any reason, if you wish to bring back the time stamp in your screenshot file names, you can do so by following the below steps. 1. 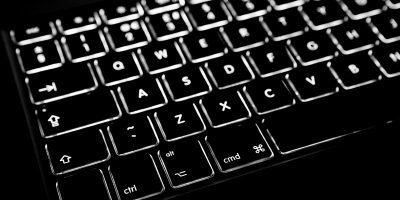 Launch Terminal using Launchpad on your Mac. 2. Enter the following command and press Enter. 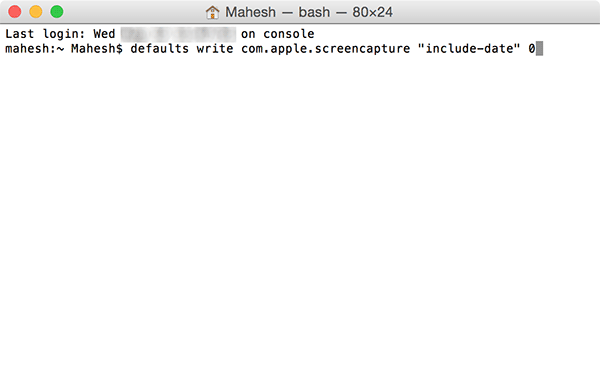 It tells your machine to attach the time and date info with the screenshot file names. 3. 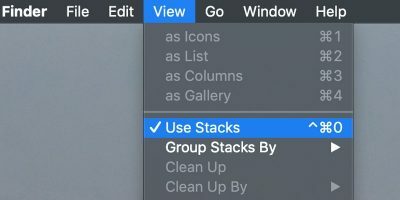 Run the following command to reset the user interface on your Mac for the changes to take effect. The time stamp should now be back in the screenshot file names. While there are people who prefer saving screenshots with as much detail about them as possible, there are other people who prefer them without much information. 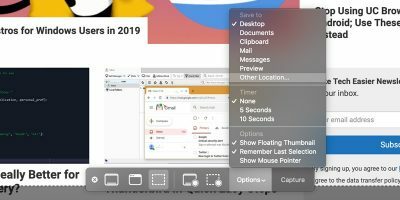 The guide above should help the latter group strip off the time stamp from the screenshot file names. Should the Police Be Involved in the Web?